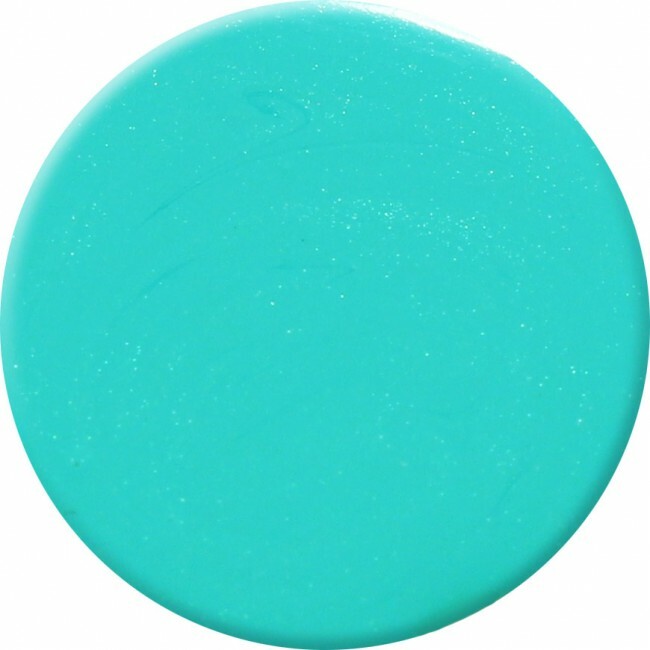 Decisively stunning, this turquoise nail polish is the supermodel of all green blue nail polishes. A sumptuously creamy blend of oceanic blues and greens, mild and delicately laced with the finest crushed diamond coloured powders and reminiscent of the British Turk's and Cacos Island's deeply glorious array of hues, this fresh and nautical nail polish has all the allure of the sea. 12ml of luxury green blue nail polish.